Kanger NR Mesh Coil is designed for Kanger XLUM tank. 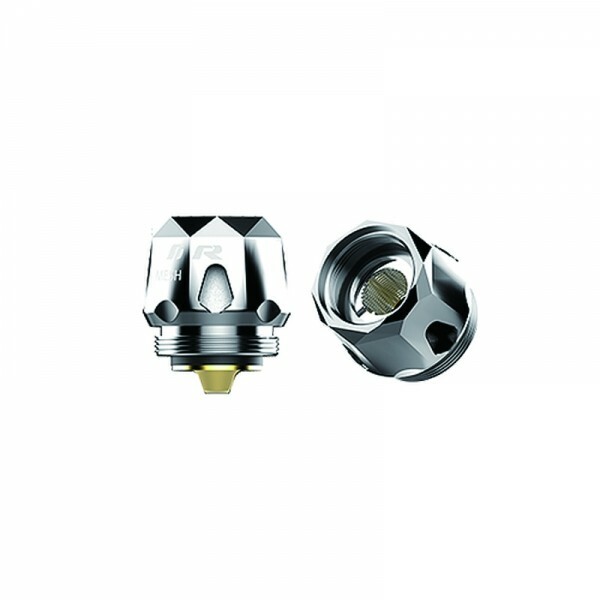 With 0.18ohm resistance, the best wattage is from 40W to 60W. And it can heat up much faster and more evenly than regular coils, providing you with original flavor. 3. It can heat up much faster and more evenly than regular coils.